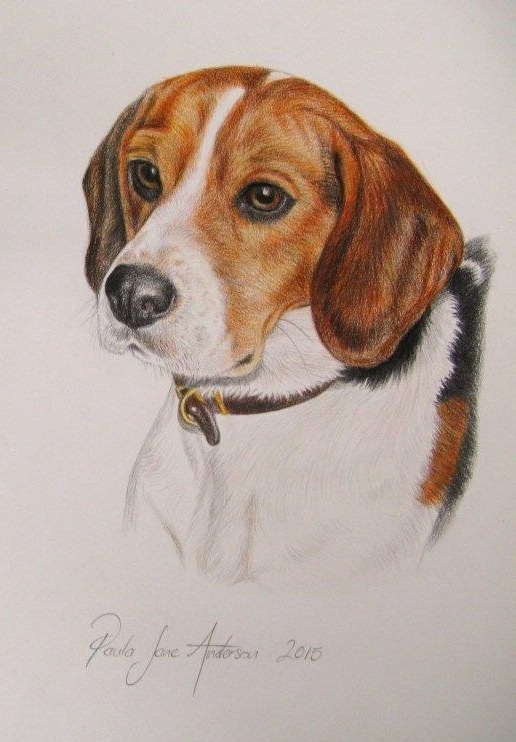 Paula Jane Anderson is a self-taught artist specialising in Pet Portraits & Wildlife. Based in beautiful rural Perthshire in the village of Dunkeld on the banks of the river Tay. 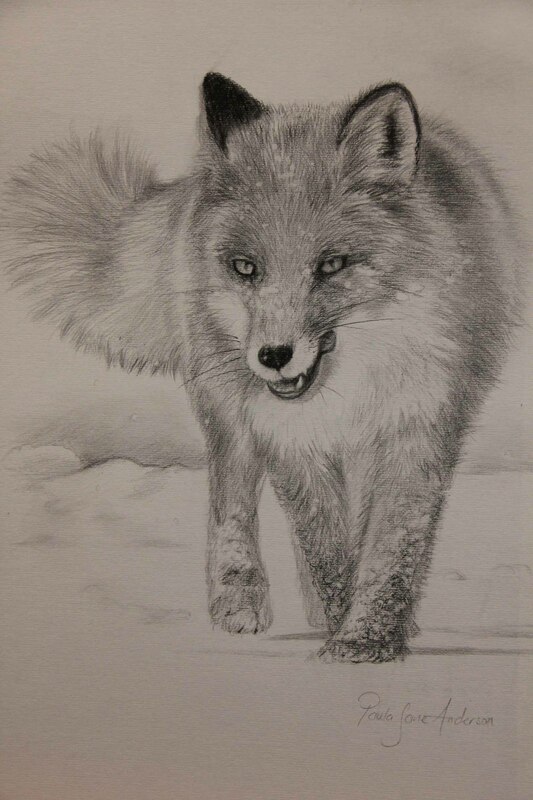 My artwork can be posted to anywhere in the United Kingdom and Northern Ireland throughout Europe and North America. 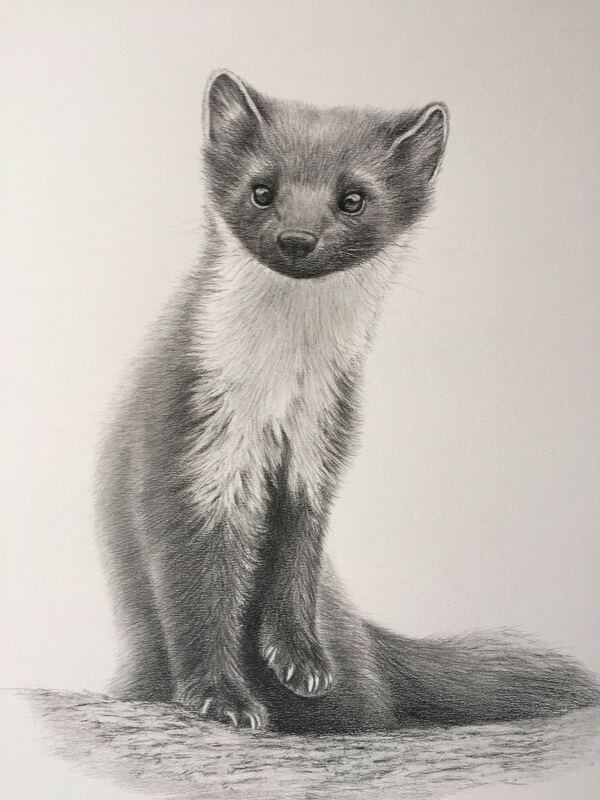 I’ve always loved art and sketching as a hobby, but it wasn’t until I was lucky enough to have been given a puppy called Molly (my beloved Spaniel), which is where my passion for drawing animals began. I was compelled to capture the true beauty of her and she is the dog that started my artistic journey! 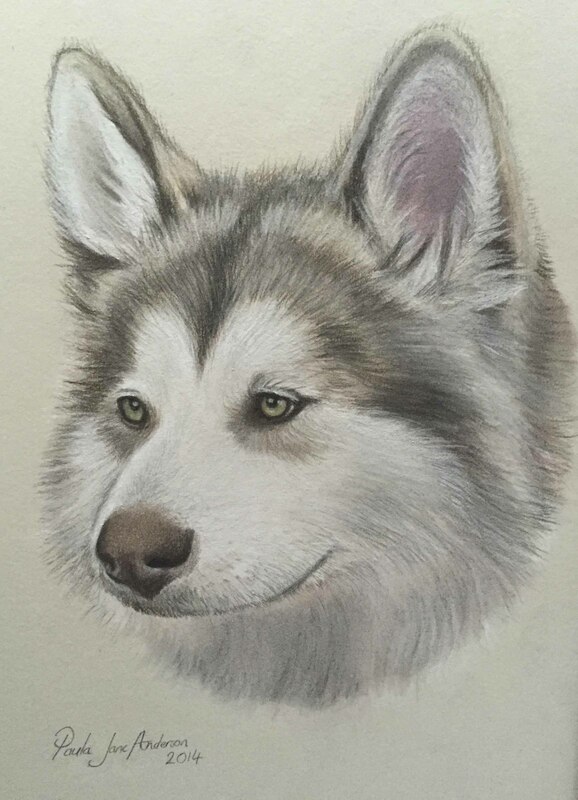 Being encouraged by family and friends to take my hobby further, I developed commission based work focusing on pet portraits. I have since ventured into wildlife and currently live in Perthshire where there is an abundance of incredible natural beauty and subjects to work from. The only thing you need to do is email me a good quality clear picture. 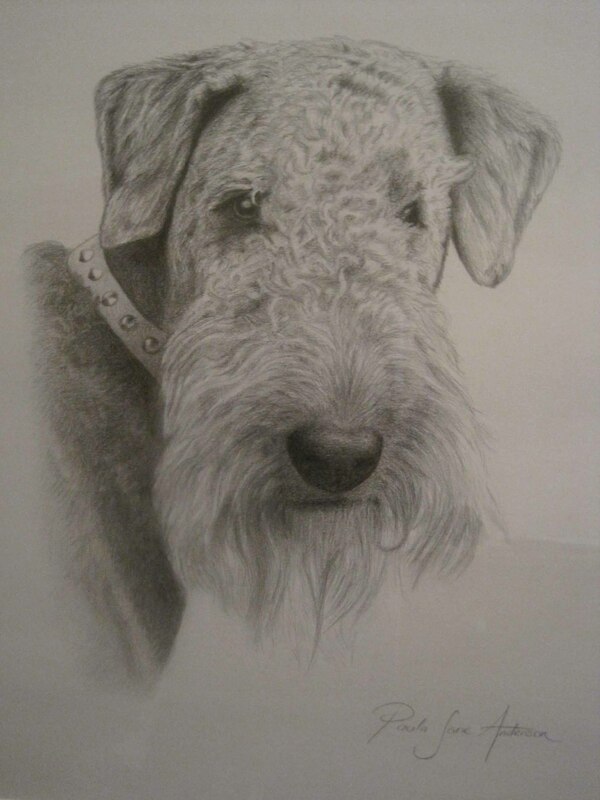 Dog, horse, guinea pig, parrot… whatever pet you have and love, I can draw! The only thing you need to do is email me a good quality clear picture, with all features visible and preferably with a digital camera as I like to zoom in on detail. It is best to take pictures without a flash to avoid eye reflection and to get down to their level. You are welcome to bring your pet to my home for a photo shoot, or if you live locally I can come and visit your pet in its usual environment. Please email me your pictures and I will sketch up a simple example of the design of portrait for you, then if you are happy I will get to work on your picture! 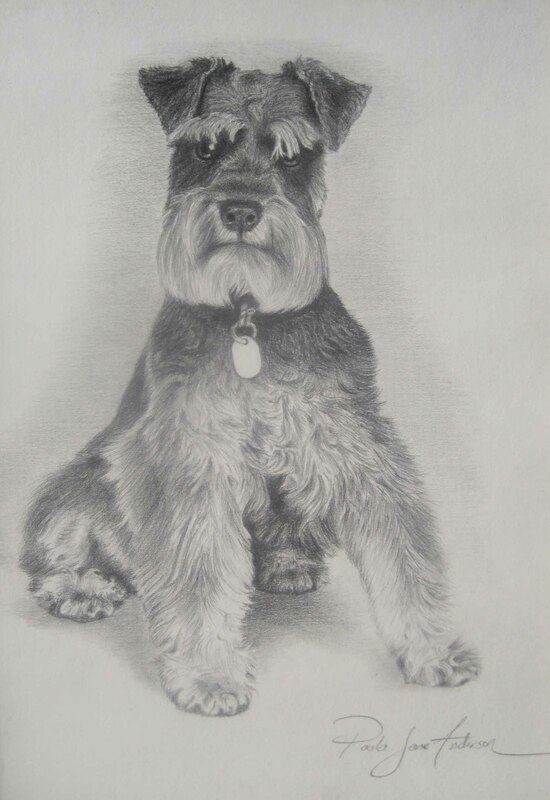 Portraits are in graphite and charcoal as this is my preferred medium to capture tone and detail. However, I can use coloured pencil and pastel on request. 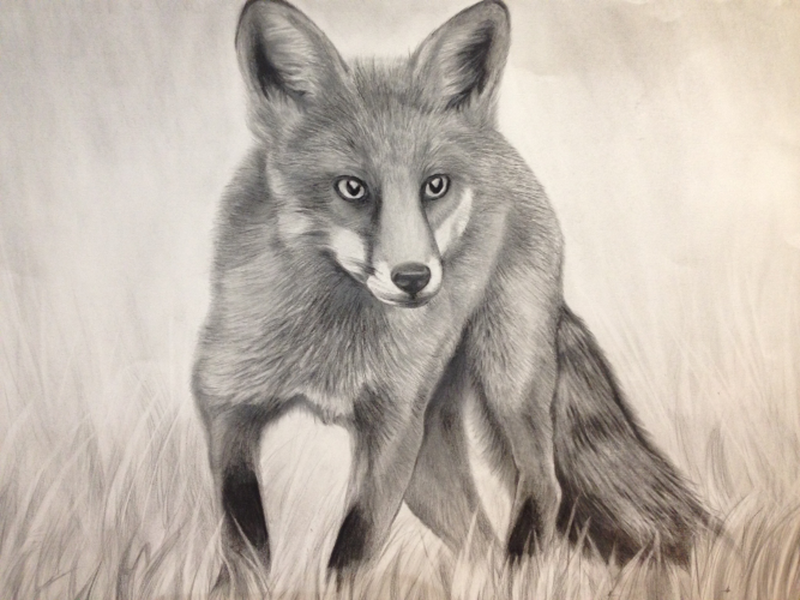 Hare, Fox, Rabbit, Owl, Pheasant… whatever you want, I can draw! 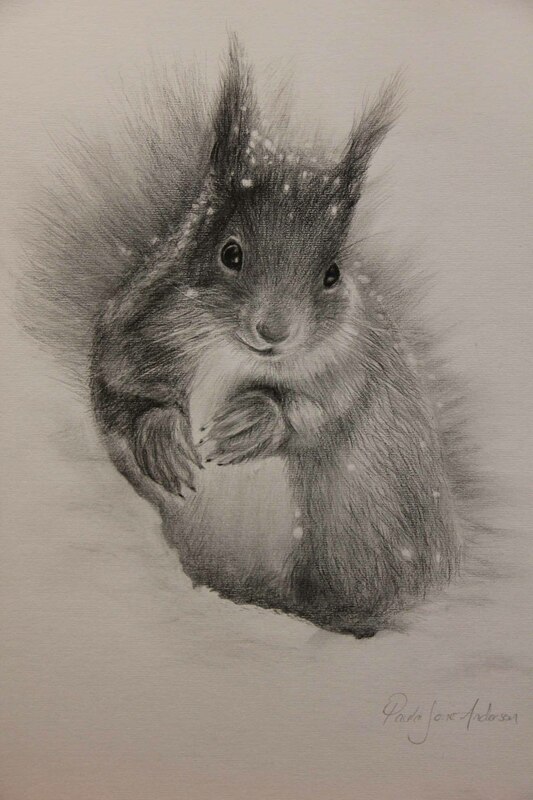 The wildlife found in Highland Perthshire has been an inspiration to my work. There is nothing I enjoy more than stepping out with my camera to see what amazing creatures I encounter. 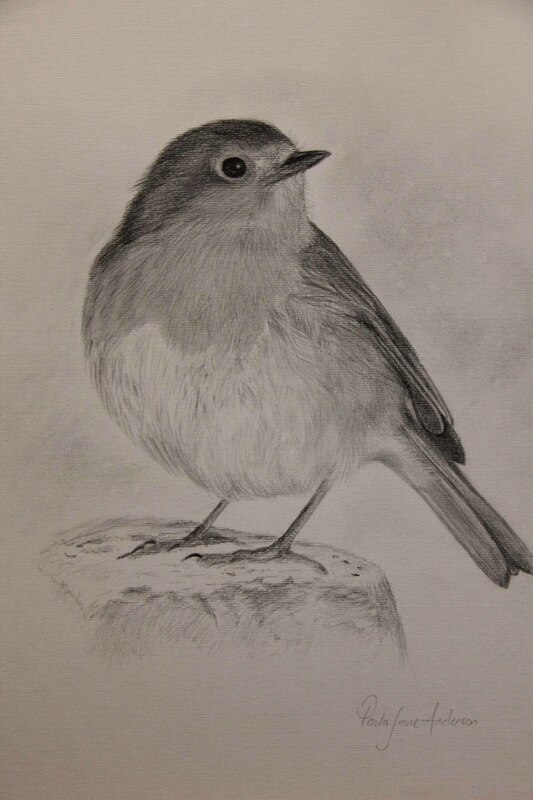 The nature and rich abundance of wildlife I am lucky enough to live amongst has presented some unique and often unusual artistic challenges. I’m so delighted I chose Paula to create what is the most fabulous portrait of my two Beagles Mona and Roxy. She has the most incredible talent with great attention to detail. Paula has such a creative talent and I’m honestly blown away with the art work she has created for me of my pets. Not only has Paula been a pleasure to work with she has also become a great friend. Fantastic! 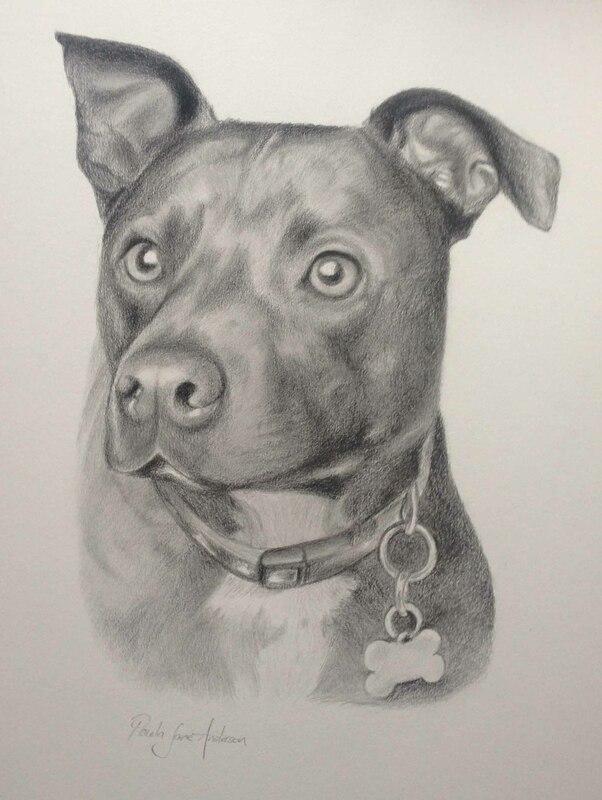 Whatever pet you have and love, I can draw!